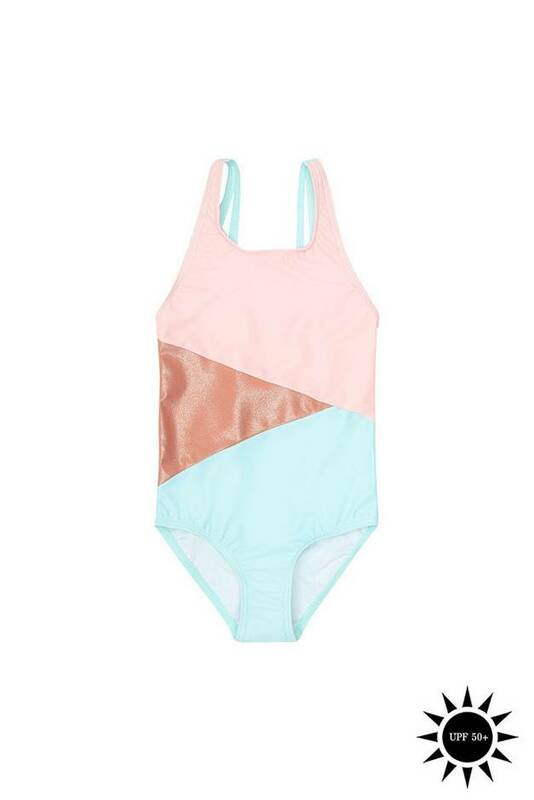 Swimsuit from Softgallery in 3 colors with metallic. 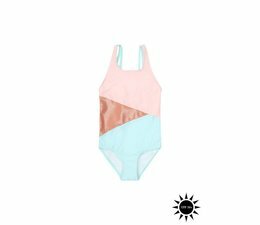 This swimsuit with UV protection consists of 83% polyamide and 17% elastane. No shipping costs in NL.